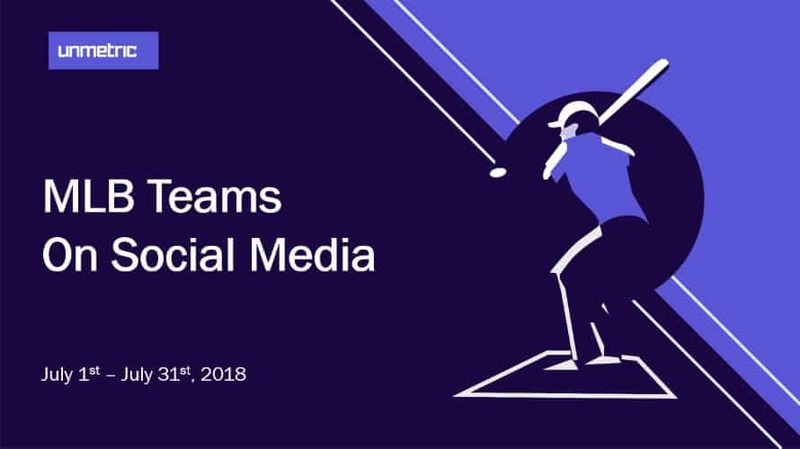 Two first-place teams and another club that most people expected to be in first place posted the highest growth among Major League Baseball squads on Facebook, Twitter and Instagram in July, according to social marketing firm Unmetric. 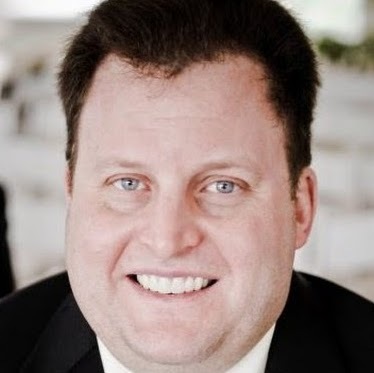 The scuffling Washington Nationals led Facebook in growth, while the Houston Astros topped Twitter and the surprising Philadelphia Phillies paced Instagram. 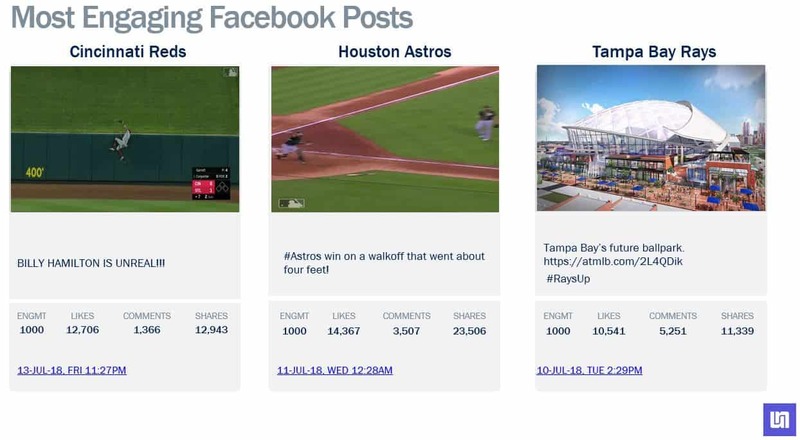 The Chicago Cubs led Facebook in engagement, while the Cleveland Indians did so on Twitter and the Instagram lead went to the New York Yankees. The Los Angeles Dodgers were the most prolific posters on Facebook and Instagram, while the Boston Red Sox were the top tweeters. 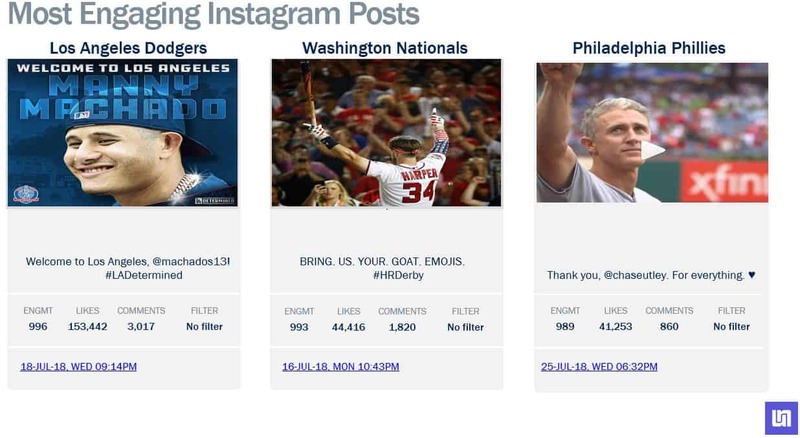 The Cubs tallied the most Facebook likes, while the Red Sox did so on Twitter and the Dodgers on Instagram. 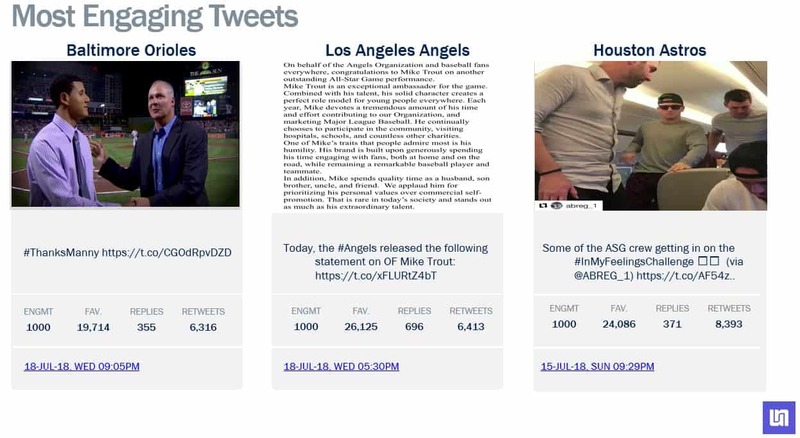 The Cubs also topped Facebook in comments, while the Yankees did the same on Twitter and the Dodgers paced Instagram.